This is a must see unit at The Wharf. Talk about ritzy decor and impeccable taste in furnishings. This unit may as well be a model home for how other units should be staged. Do not miss your opportunity to make it your own. This unit is not on a rental program, and it is meticulously maintained. What you need to know: floors are tile and luxury vinyl plank; counters are all granite including kitchen and bathrooms; kitchen appliances are all stainless steel including gas range, refrigerator, wine cooler, and dishwasher; master bath has a large garden tub and separate tiled walk-in shower; master bedroom has two large closets; the &apos;04 stack of units has the most desirable balcony setup of any two bedroom - a simple rectangle shape that makes sense for entertaining; conveys with gas grill on balcony. Directions: From The Beach Express Toll Bridge, Head East On Canal Rd. Wharf Is On The North Side Of Canal. 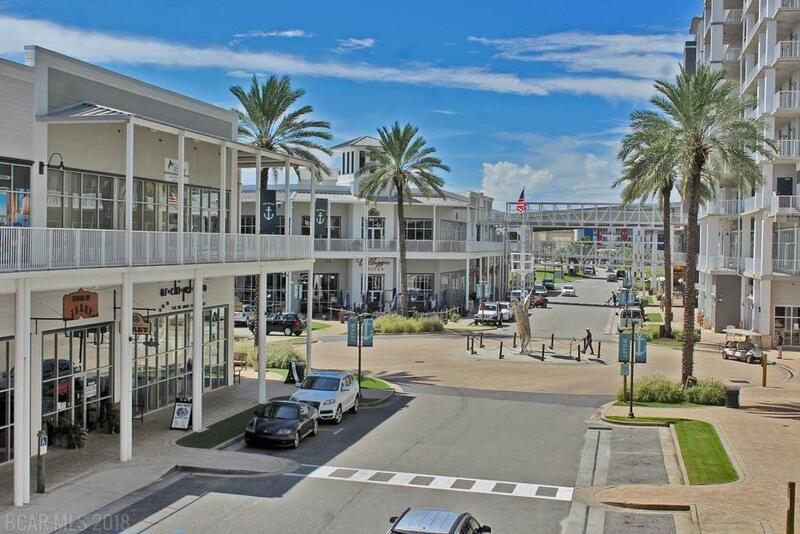 Travel Down Wharf Pkwy Until You Arrive At The Wharf.